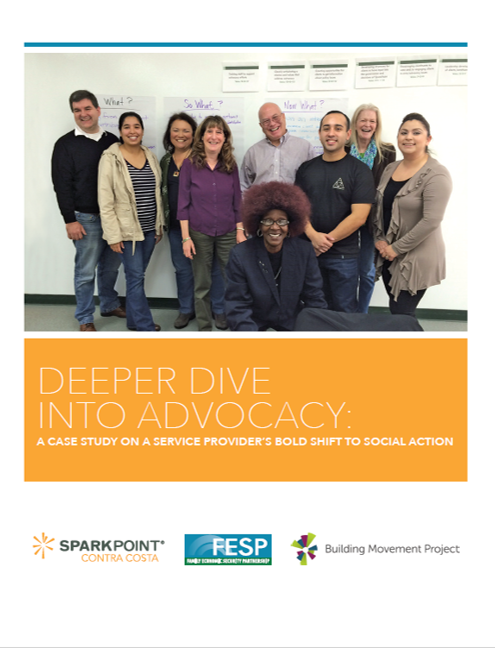 This webinar, Barrett House and the Common Good Action Project is part 2 of the Tools to Engage Webinar series. 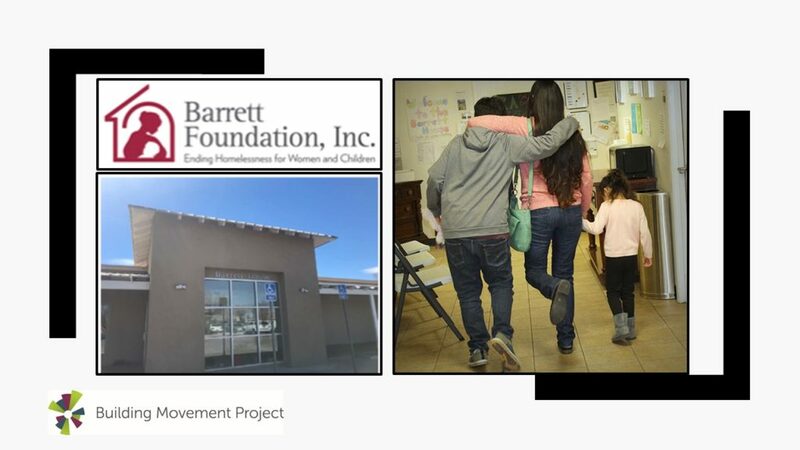 Hear from Building Movement Project consultant Leah Steimel and Connie Chavez, Executive Director of the Barrett Foundation, about the Common Good Action Project in New Mexico and how the Barrett Foundation put lessons from the CGAP cohort into practice to break down silos and transform their Board. Also, learn more about BMP’s Tools to Engage website. 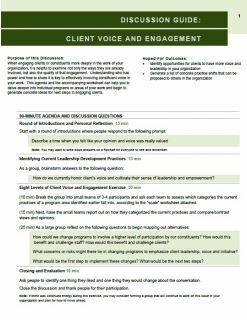 This agenda and activity worksheet is designed to identify opportunities for constituents to have more voice and leadership in your organzation and to generate a list of concrete practice shifts that can be proposed to others in the organzation.